I always go a little nuts when I see shower stuff. I have a soft spot for nice shower gels and since they finish up quickly enough with regular use, I always tend to stock (rather, overstock) my shower stuff. 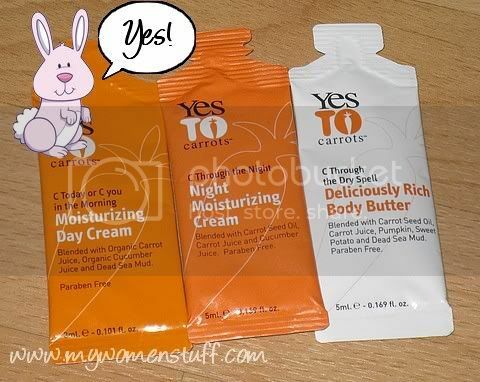 So, when I finished up my current shower gel, instead of hopping out to buy another (as I’m wont to do) and in the spirit of shopping in my stash, I looked in my shower gel collection to pick out one bought over 5 months ago. My eyes fell on the Clinique Happy to be shower gel. I’d forgotten I had it! I’m not one for the Clinique Happy perfume, but I rather like the scent in the shower gel. It does make me feel happy to use it and it smells citrusy and nice too, leaving the bathroom smelling lovely after my shower. The shower gel itself is quite thick and lathers up well, so you only use quite little and the fragrance lingers on the skin – light enough to be noticed but not strong enough to be cloying. This is part of the reason I prefer to use perfumed shower gels rather than spritz some perfumes on me. Sometimes, the perfumes may be too strong in the eau de toilette or parfum, but is nice and light in the shower gel. 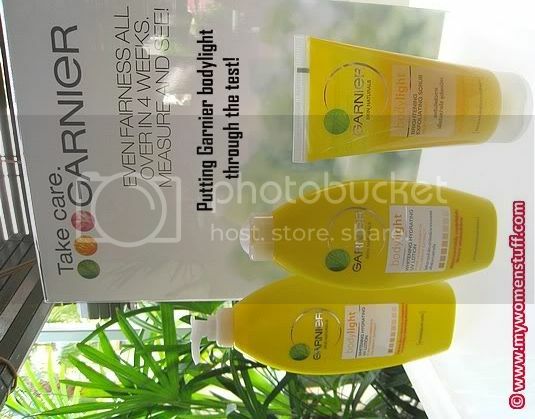 When Garnier brought their skincare into Malaysia a year ago, I would pause by the counter every so often to check it out. The lemony yellow packaging of the Light line was very eye catching in a pharmacy filled with white clinical bottles. I’d sniff the lemon essence and play with the testers but I never got round to trying it. I’d only tried the Garnier tissue mask. I took the day off on my birthday last week but did not have much planned for the day. I intended to mainly laze the day away before meeting my sister for dinner and what better way to laze your day away than at a spa? I however am “bored” of the many spas in town that offer the usual sauna, jacuzzi thing so when a friend suggested the Hammam Turkish Bath Spa at Bangsar Village II, I perked up. Now, this would be interesting! Interesting it was indeed! I just wasn’t aware of how interesting it got! 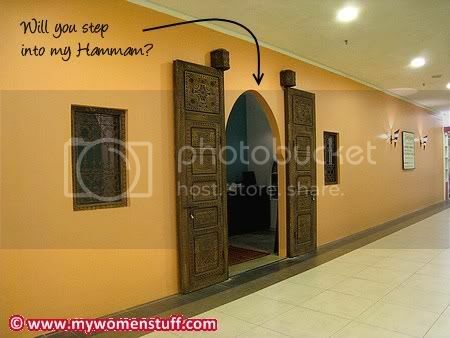 Hammam is located at Bangsar Village 2 on the topmost floor – 3rd Floor. You might miss it if you walk by too fast as its quite unobtrusive. All you see in a wide expanse of ochre coloured wall and a door. 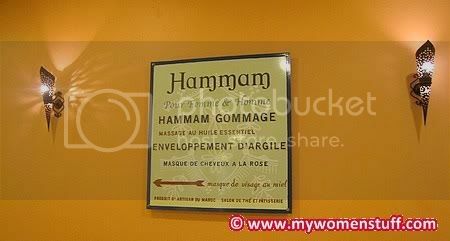 It could be anything – a restaurant, a spa, an apothecary… but that is Hammam.